If you’re a digital photo buff you want more than just a cloud storage site to stuff all your albums – you want to give them a home on the web. 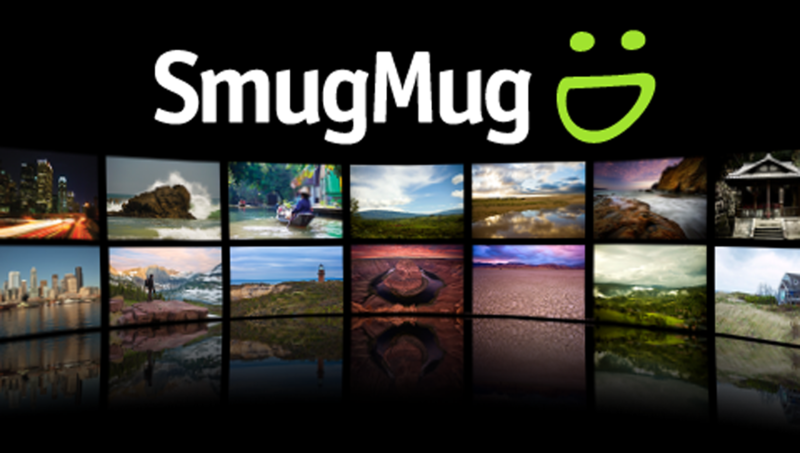 Smugmug does just that with a beautiful interface that’s smart and intuitive. Choose a template and customise it as much and as many times as you like, in order to elegantly display your digital life as a website. You can upload videos as well as image, and then arrange everything into galleries that can be easily shared or played as a slideshow. You can even use the site to sell images to your fans, turning your passion for photography into a career. Unlike some of the other popular photo-sharing sites, SmugMug is completely private and doesn’t strip any of the metadata out of your photos and videos, which means a digital tag of your ownership and any other details you’ve chosen to include like location and content, will remain embedded in your files wherever they travel on the web. This service isn’t free, but I think you have to accept these days that if you’re not paying for something you can’t expect to be treated like a customer – especially when it comes to image sharing. You get a free 14 day trial with Smugmug and it’s hard to resist this stunning platform that you can personalise for sharing your own creations – it’s the perfect platform to showcase your work whether you’re a professional or just an enthusiatic amateur. Check out the examples linked below of notable photographers using the SmugMug platform, and watch the embedded video if you want to know more. http://www.stuckincustoms.smugmug.com/ – this site is by friend of Working the Cloud, Trey Ratcliff, who’s interview you can read here. COMPETITION: Make a music video in @EliteDangerous & win a copy of Horizons!